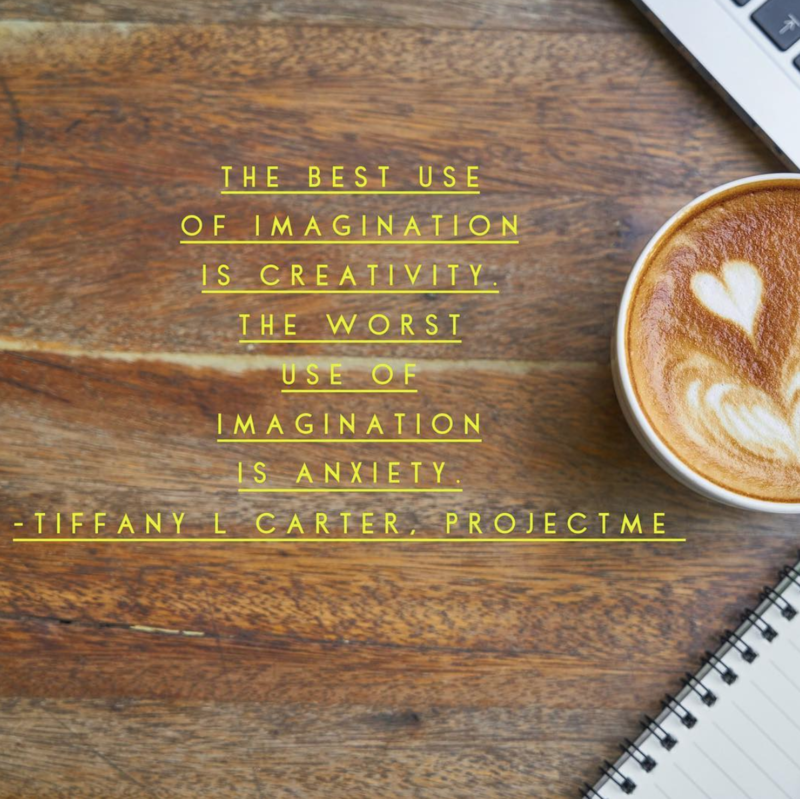 Anytime you’re stuck in worry, anxiety, and fear, pause and help redirect your energy by engaging in something creative. Some things that work for me: coloring, working on my vision board, hand embroidery (I’m not great at it but love doing it), create a goals list with fun colored pens and stickers (I’m obsessed with stickers-yes I’m really 10). Typically after about 20 minutes my anxiety brain has turned off. I would rather put my mental energy towards something creative and productive than stress about 💩 I can’t control.